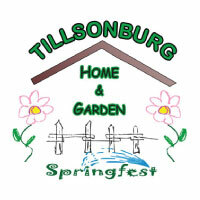 The Tillsonburg Home & Garden show is back and in 2 Arenas this year! Metal Roof Outlet will be back as well, answering all of your metal roofing questions. Our Tillsonburg rep is Art Vandendriessche, Feel free to stop by the Metal Roof station to see Art! For more info on the Tillsonburg Home & Garden show click here.